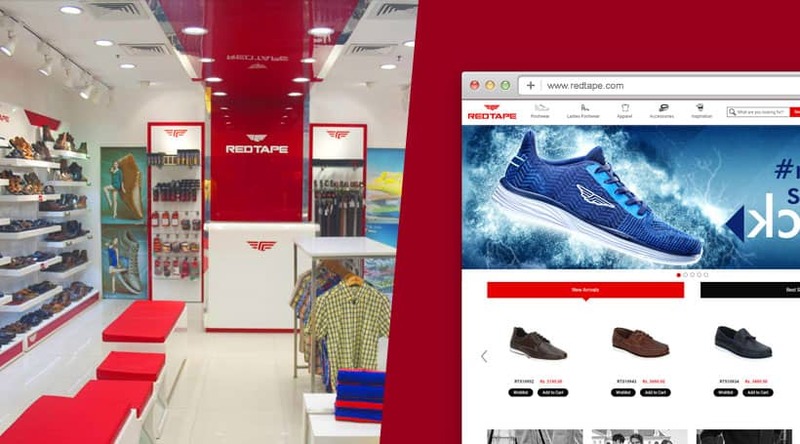 Red Tape, an international brand of men’s formal and casual footwear, collaborated with Vinculum to implement Order Management and Fulfi­llment software to easily handle Multichannel sales and fulfi­llment across the globe. Red Tape is a brand known for its unparalleled Comfort, International Styles and Finesse. Endorsed in the past by the style icon Salman Khan, Red Tape has become India’s most Loved Premium Lifestyle Brand. Emerging as a leader in the High-End Fashion Footwear segment, the Footwear range is designed in our in-house design studios in UK and Italy, with manufacturing them to International Standard of Quality and Materials. 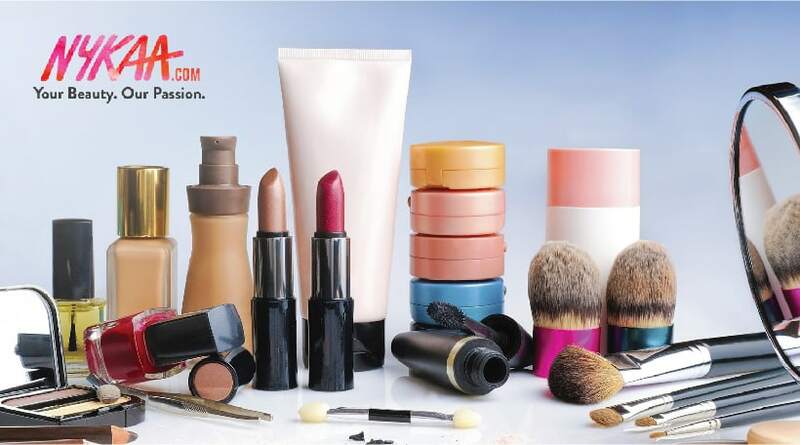 Truly an International Brand, present across the Globe in US, UK, France, Germany, West Asia and South Africa, Red Tape products are being sold globally through the company’s extensive global distribution channel and sales channels including Online Marketplaces, Webstore, and Retail stores. Setup Warehouse Management System to eliminate manual, paper-based inbound, outbound and inventory control processes. Improve effi­ciency in order processing and inventory management. A single system to processes all orders of multiple eCommerce Channels and track it across the supply chain. Capture order details from multiple sources such as Online Marketplaces and custom Webshops. Track inventory in real time to increase accuracy and boost productivity. Enable Cross-border selling on international marketplaces including Amazon.uk, eBay.uk and more. Implementation of Vin eRetail, Multichannel Order Management and Fulfillment suite of products, helped Red Tape to easily handle Multichannel Sales and Fulfi­llment across the globe. “We have focused on not just being a retailer, it’s about being a retailer plus an influencer in the consumer mindset,...” s..
Pamalees offers complete sourcing solutions to retailers, wholesalers, distributors, and manufacturers in Asia & Middle East. With..